Flowers By Frankie has been hand-delivering premium floral arrangements and gift baskets to help strengthen relationships, give love and support, and celebrate life’s special moments since 1986. From birthdays to anniversaries to commemorating a loved one, and every little “just because” moment in between. Choosing our Florist’s Choice Bouquet gives your gift that personal touch. Once we have expertly handcrafted your order, we will ensure it arrives at its destination on time, hand-delivered. Impress your friends, family, and loved ones with a heartfelt gift from Flowers By Frankie. 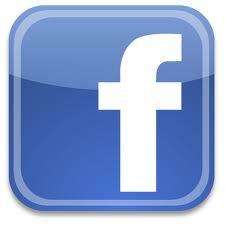 We are committed to offering our customers exceptional products and service! 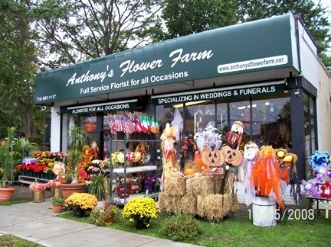 Exceptional service has been an Anthony's Flower Farm hallmark since 1986 and more than 20 years later, we seek to build upon our outstanding reputation by continually improving every aspect of our operations, while never forgetting the principles upon which our company was founded. 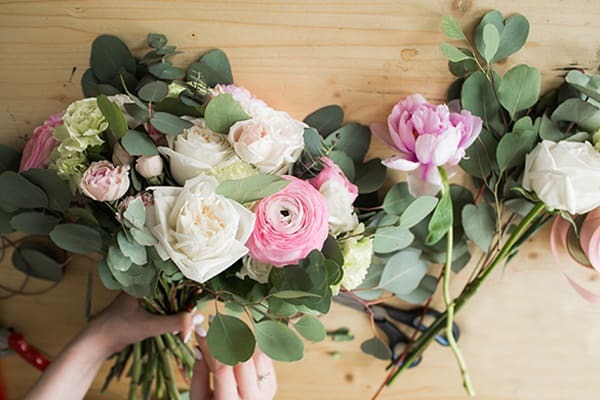 With 30+ years of experience in floral design under her belt, it is safe to say that Kathy has done it all! Whether you want your arrangements large-scaled and elaborate, or elegant and traditional, Kathy will design to suit your ideas. 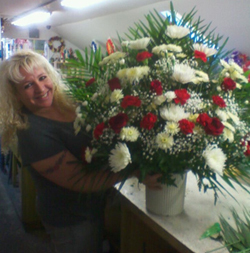 Kathy has always been revered by our customers for her outstanding ability to identify and satisfy any floral need. Give us a call or email us to see what is available!